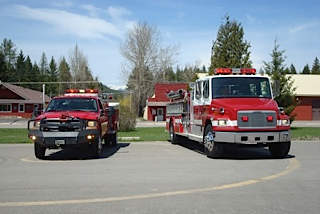 Bradford Fire Apparatus offers excellent, quality pre-owned firetrucks for sale. 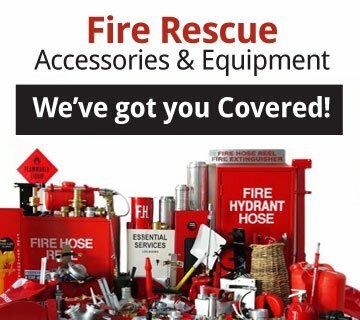 We also provide a selection of used fire apparatus and rescue vehicles along with new and used equipment to suit any department needs. We take pride in all the trucks we have. Truck is Ready to be delivered to your station today!!!! Ready for SERVICE!!! 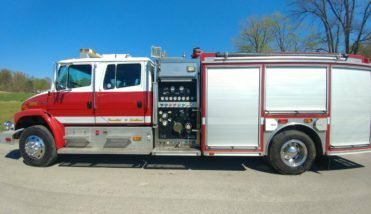 This truck is ready for your Department , Just got in !! Call today to reserve your truck. 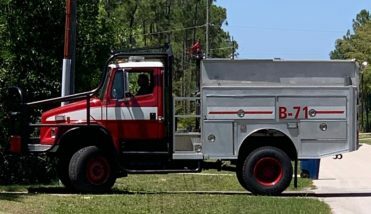 FLORIDA TRUCK!!! TOP MOUNT PUMPER!!!!! 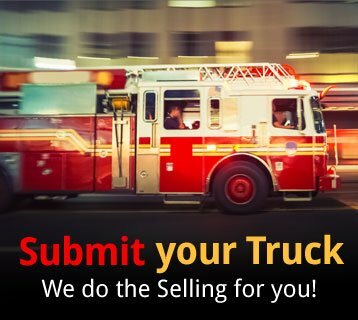 We sell you a truck that you can put in service that very day! We take pride in what we do, quality of service you can trust! Hungry Horse, Montana - 04.02.2013. 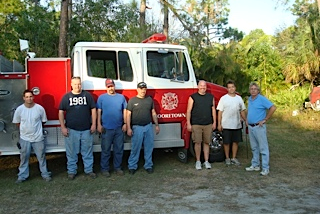 In business since 1983, our company has decades of fire fighting experience and the knowledge to meet all of your needs. 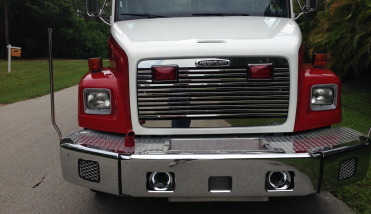 Thanks for choosing the experience, knowledge, and dedication of Bradford Fire Apparatus to serve your volunteer, small town, or big city fire department.